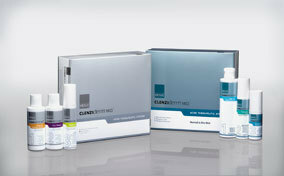 The Obagi Nu-Derm System accelerates the turnover of new cells. This system penetrates below the skin's surface to correct damage in all layers of the skin, helping the skin look and act younger and healthier. Increases the skin's natural hydration and circulation for a supple, healthy glow. Your doctor will discuss with you the optimal treatment regimen. You will use the product at home. 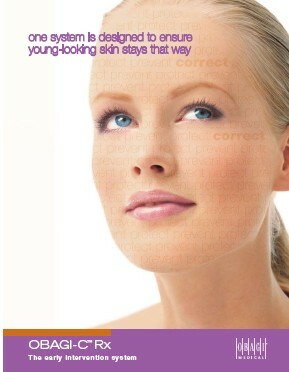 You can expect to experience four phases as your skin transforms to a younger, healthier appearance. The length of each phase depends on your age, skin type, amount of damage and how closely you follow your doctor's recommendations for treatment. During the first phase, which usually lasts about six weeks, the damaged top layer of skin is replaced with a new layer of healthy skin cells. Freckles, age spots and dark patches begin to fade. You might experience flaking, redness and dryness, and wrinkles and acne may actually look worse. Soon after that, though, you'll begin to notice significant improvements. Your pores will tighten and wrinkles will diminish. Freckles and age spots will lighten even more and the redness and flaking will subside. Phase four is follow-up care. 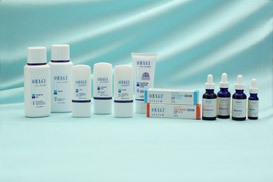 You'll want to continue to use the Obagi Nu-Derm System to maintain the results you achieved and prevent future damage. 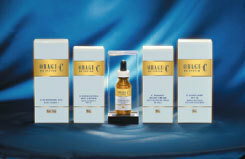 • Visible reduction in fine lines and wrinkles. • Increased firmness and resilience. Sun exposure and the normal aging process contribute not only to hyperpigmentation, age spots and freckles on the décolletage—but also to the loss of elastin, which results in fine lines and wrinkles. Fast and visible acne reduction - as early as 2 weeks. To request additional information from our practice about OBAGI products, please call our Clinical Aesthetician at (813) 367-1915. 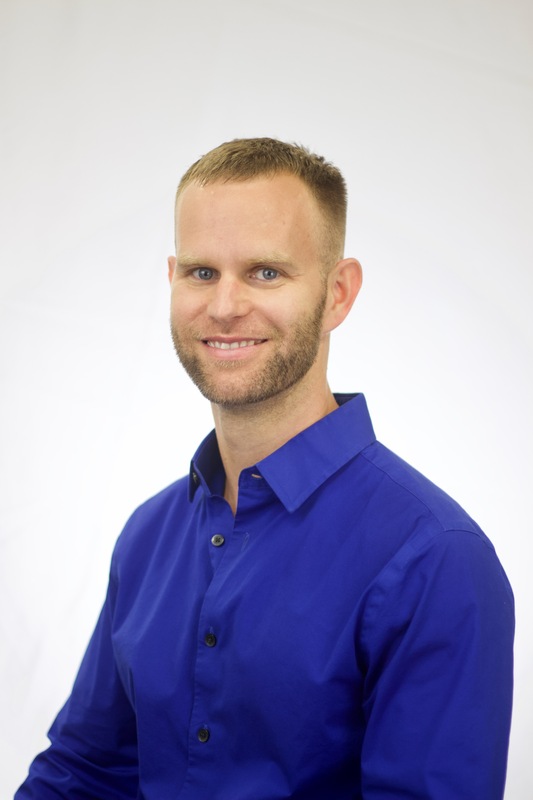 To learn more about all of the cosmetic procedures we offer, please visit the Cosmetic procedures section of our Web Site.